Grand Royal is a premium Soft Leaf Buffalo specifically selected for the QLD Climate. It is an ideal lawn for home owners needing a turf that tolerates hard ware and recovers well due to its aggressive growing runners. Grand royal has a high tolerance for shade only requiring 2-3 hrs a day of sunlight and also thrives in full sun. It has a broad leaf like all Buffalo turfs but is soft to the touch and keeps it deep green color well over winter. For a tough grass that is designed to thrive in South East Queensland conditions, you can’t go past Grand Royal turf. Grand Royal is a soft leaf buffalo variety that was bred in the area. It has a deep green colour and tolerates shaded areas as well as full sun, making it ideal for home lawns, parks and sporting fields. As a very hard-wearing turf, Grand Royal is durable and practical. Its dense formation means it is more difficult to damage and can handle high traffic areas. Grand Royal turf does need weekly mowing during the warmer months and every fortnight during winter. It is best to cut it to 20-50 millimetres. If any thatching issues crop up, mow slightly lower than normal for a week or two, slowly reducing the build-up of organic matter, and then return to the recommended height. This turf requires minimal fertiliser and water, making it low-maintenance in those respects. Fertilise twice each year, in autumn and winter, to keep your lawn thriving. Weed control is fairly easy. Grand Royal grass forms a thick mat, preventing weeds from growing. Keep an eye out for any that slip through and use an appropriate product to kill them as soon as possible to prevent any spread. Hancey’s Turf has an expert team that can handle every lawn situation. We have the resources to prepare, install and maintain your grass, as well as the expertise to renovate and revitalise lawns that may be suffering from neglect. We are committed to fast delivery, outstanding service and quality results; you know you can trust us. 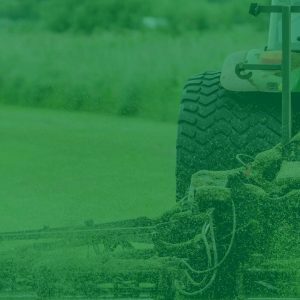 Don’t hesitate to take us up on our free on-site measurement and quote to ensure you get the right amount of turf for the right price. 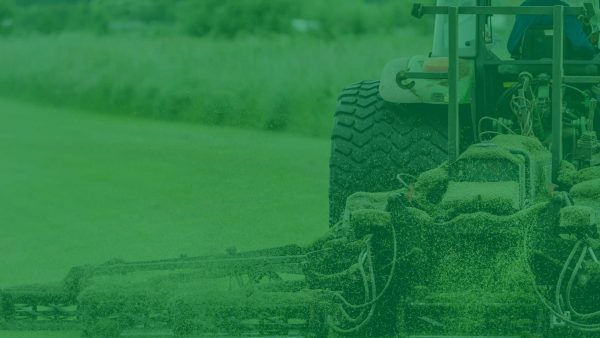 If you are looking for great value Grand Royal turf in South East Queensland, call one of our friendly team members now on 1800 761 334 or shop online with our easy ordering system today!